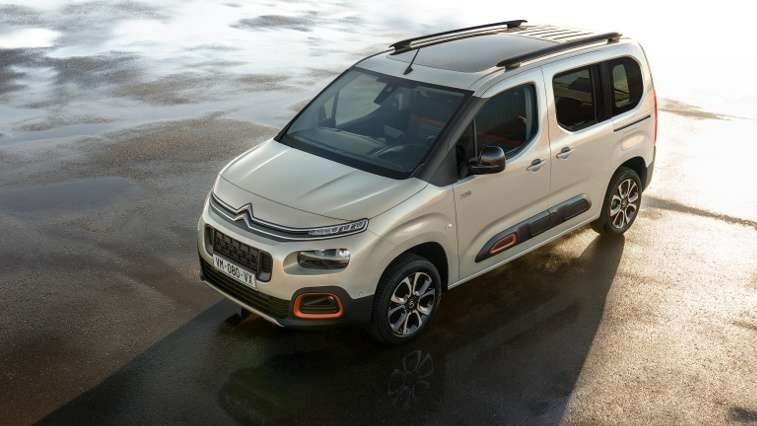 Alongside the world premiere of the New Berlingo Leisure Activity Vehicle (LAV) and the debut of the New C4 Cactus Hatch at the Geneva show, Citroën will also formalise the introduction of the SpaceTourer nomenclature for its three MPVs, superseding the existing Picasso name. 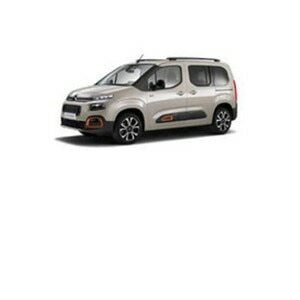 Able to transport five to nine people, SpaceTourer, C4 SpaceTourer and Grand C4 SpaceTourer will replace the popular Picasso models. 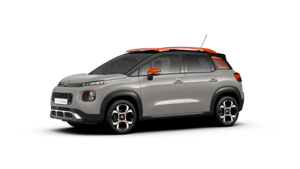 Citroën also continues its partnership with Rip Curl by showcasing its SpaceTourer Rip Curl Concept – the ultimate mobility vehicle for outdoor adventurers. 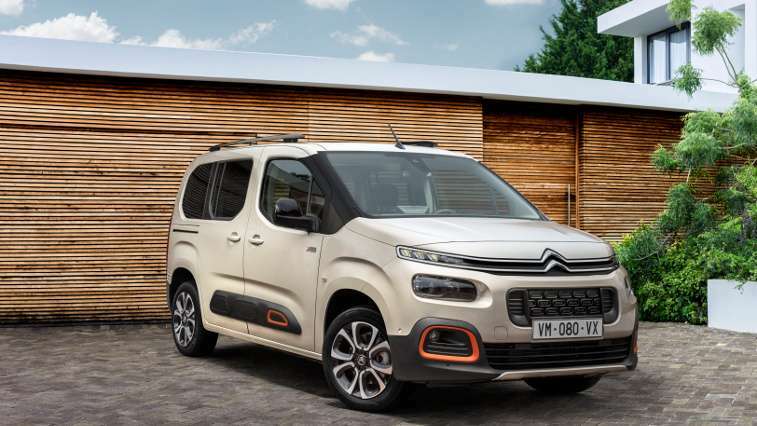 Continuing an existing partnership, Citroën and Rip Curl will also present the ultimate camper van in the form of the SpaceTourer Rip Curl Concept. Inspired by the original SpaceTourer, and a focused on outdoor sports, the SpaceTourer Rip Curl Concept has even greater off-road abilities through a 4x4 conversion by Automobiles Dangel. The concept vehicle has also been kitted out as a compact camper van by Pössl. 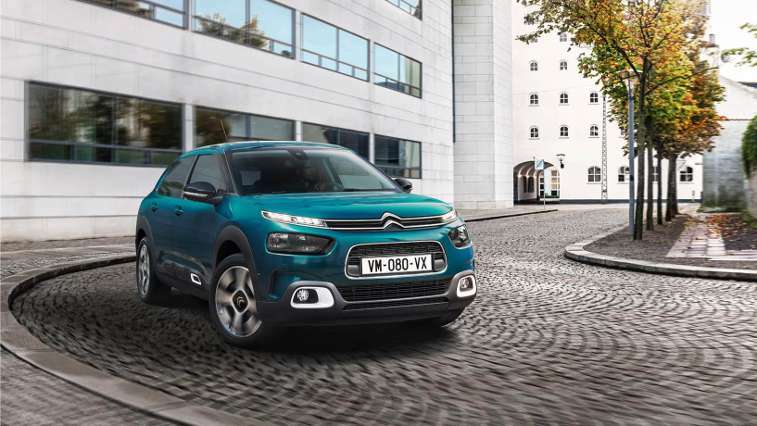 Visit the Citroën stand on Tuesday 6 and Wednesday 7 March (Press days) and from Thursday 8 to Sunday 18 March (Public days). 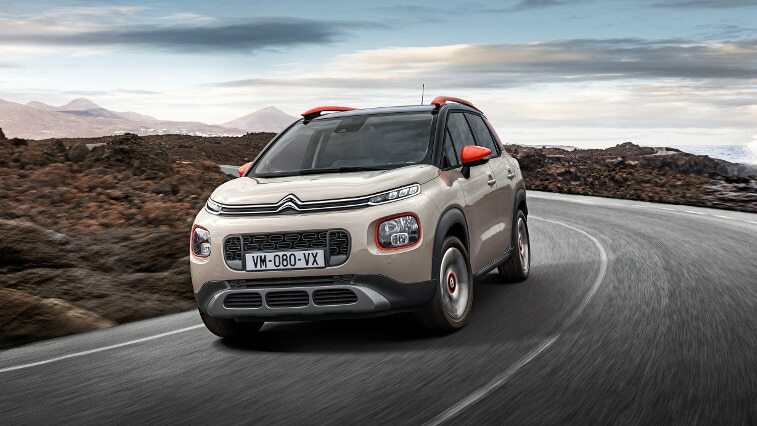 The Citroën Press Conference will be held on 6 March 2018 at 13:30 CET at the Citroën stand in Hall 6.